Independence Day is coming up, and for those of you in a military family, it holds even more weight. If you are currently deployed, have been deployed, or have been separated from your family for any amount of time to answer the call of duty, we just want to say, “Thank You.” We want to pay tribute to those who fight to protect us and our rights as American citizens throughout our nation’s past, present, and future. While nothing can quite measure up to everything you have done for us, we hope that our military storage discounts can help take a little bit of pressure off you. Looking for a storage facility in Little Rock that offers military discounts? You found us. It’s the least we could do! 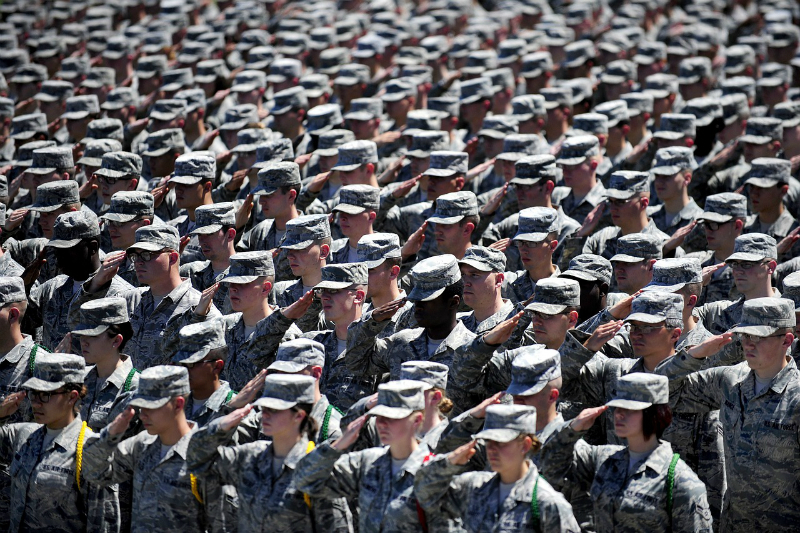 Here at Modern Storage, we greatly appreciate the men and women who serve in our military. To say thank you to both active and retired military, every Modern Storage location offers 50% off your second month’s rent. You can also take advantage of our free moving trucks when you move into your storage unit. Don’t worry about borrowing a friend’s truck, trailer, or van, or spending even more money renting a moving truck. We know that life can be chaotic for military customers amid deployment or relocation. We hope these resources can help make the transition easier by simply storing with us. Every minute matters with friends and family, so let Modern Storage take care of you today. All our storage unit leases are completely month-to-month. So, if you are leaving for a deployment, getting re-stationed, or just going through another life transition, the amount of time you store with us is completely up to you. We have plenty of self-storage options you can choose from, too. From small, indoor climate-controlled storage lockers, to large, outdoor parking spaces for your car, boat, or RV, the perfect storage solution is just a few clicks away at Modern Storage. That’s right…you can reserve your unit, pay your rent, and move in without ever talking to a person if you want! Every year, your family and friends are preparing flag decorations, grilling delicious food, shooting off fireworks, and enjoying a patriotic Independence Day holiday. Well, they can enjoy this day because of you. This country is still the land of opportunity because our military, past and present, helps make it so. You remain resilient, fighting the good fight, standing and protecting the people of our country. Every second you serve, you are doing your part to protect your family, your friends, your community, and your nation so that they may enjoy the freedoms of this holiday. We could not be more thankful for you! We hope you have a wonderful summer and a peaceful Independence Day. If you have any questions about our military storage options, contact us to speak to a representative at a Modern Storage location near you.